The singular signature of Castelnau is the long ageing of this vintage. It is the result of research for a sophisticated balance between maturity and freshness. 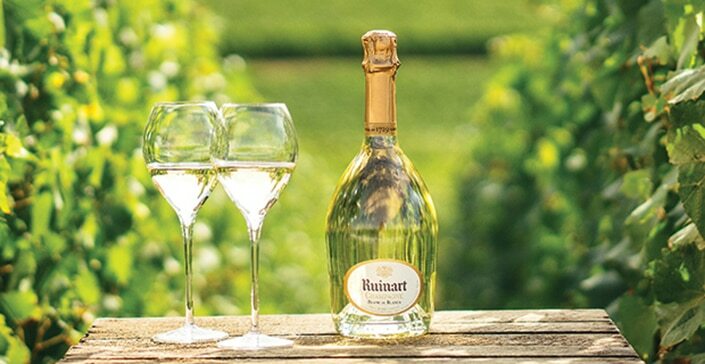 This sophisticated, gastronomic Champagne is also appreciated as well as an appetiser with scampi Tempuras or scallop Cromesquis, or a main dish with Sole or milled calf sweetbreads. 40 % Chardonnay 20 % Pinot Noir 40 % Pinot Meunier, of which 20 % is reserve wine.